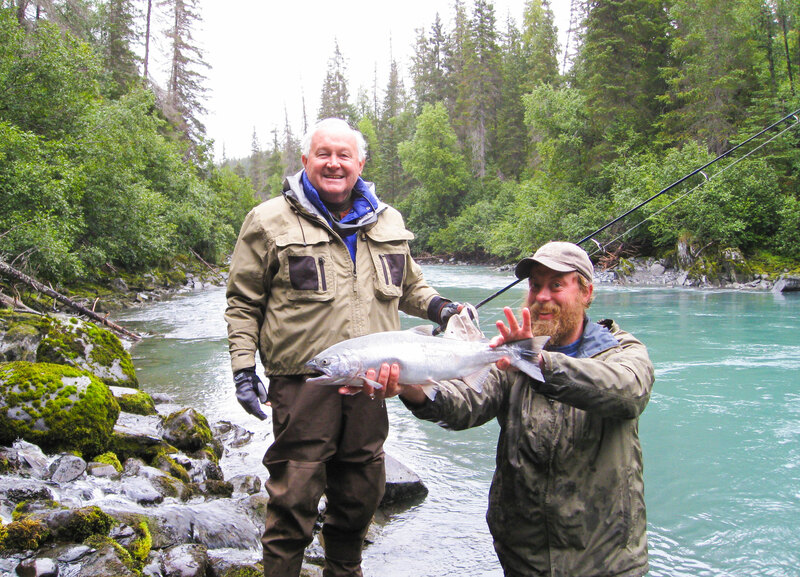 Join us for an experience of Alaska that many only dream about – serene solitude and serious stories in addition to all species of salmon, Rainbow Trout and Dolly Varden. Whether you come for a day or a week Angle 45’s personal and professional guides will provide excellent service with one prioirty in mind – your experience. If it is Trout or Salmon that you would like to pursue, Angle 45 would be honored to share with you the secrets of our rivers and fish. 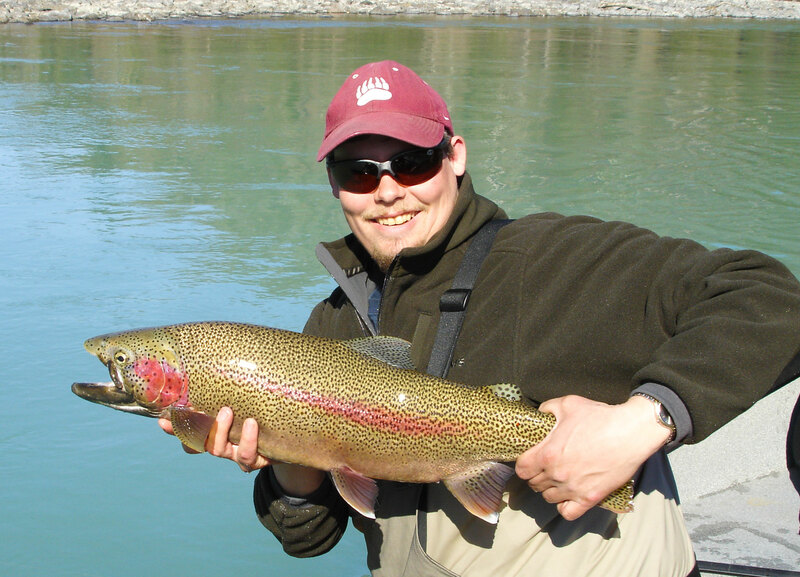 Unique fly fishing trips to the upper Kenai tributaries and neighboring creeks and lakes. 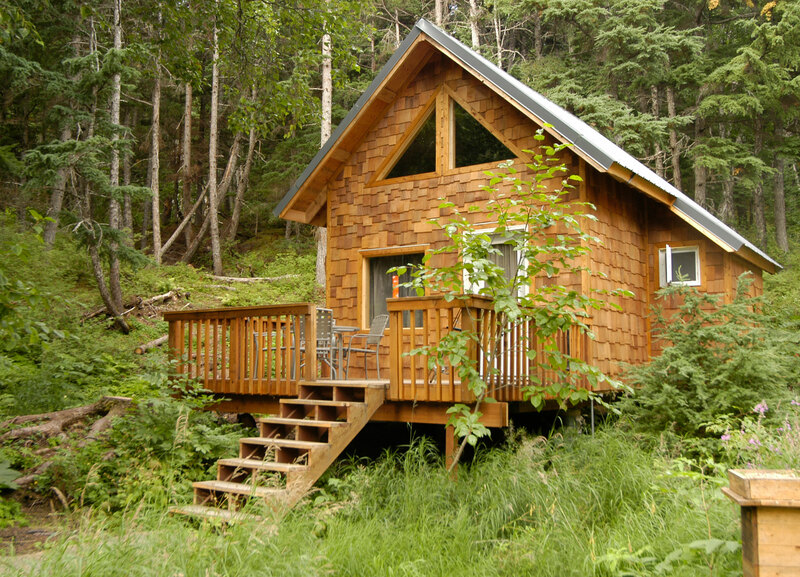 Perfect for solo travelers and couples. You won’t find anyone as knowledgeable.